De La Salle OCFC is pleased to announce the appointment of Nick Hyland as Coach of the U19 Premier team. Nick is an old boy of the College who has been a senior player for the club for the past 6 years, after graduating through our U19 ranks. He not only brings a passion for coaching to the role, but a deep understanding of the club’s game plan and style. 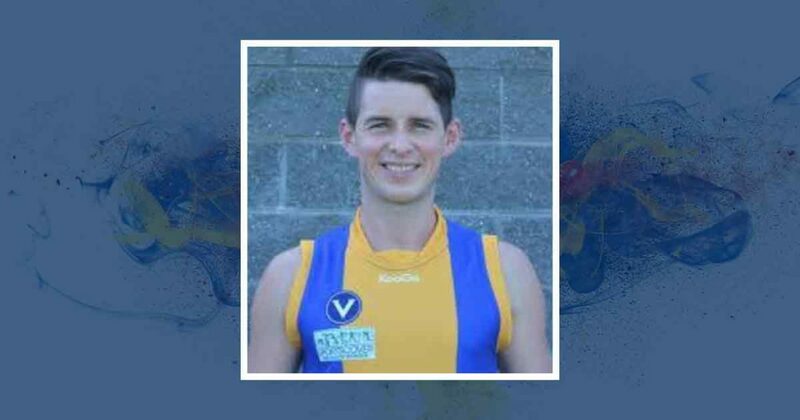 The club sees Nick’s appointment as critical in building on the talent moving through our three U19 teams, and also in bridging the transition from junior to senior ranks. Nick thanked the club for the opportunity and is excited by the season ahead. In accepting the position, Nick has decided to hang up the playing boots to focus on the start of his coaching career. Senior Coach Paul Satterley was part of the interview panel and was impressed by Nick’s coaching philosophy and ambitions. He is delighted to have Nick join the club’s overall coaching structure. The club also wishes to thank Michael Petrie who is stepping down from the role after two years coaching our U19 Premier team.